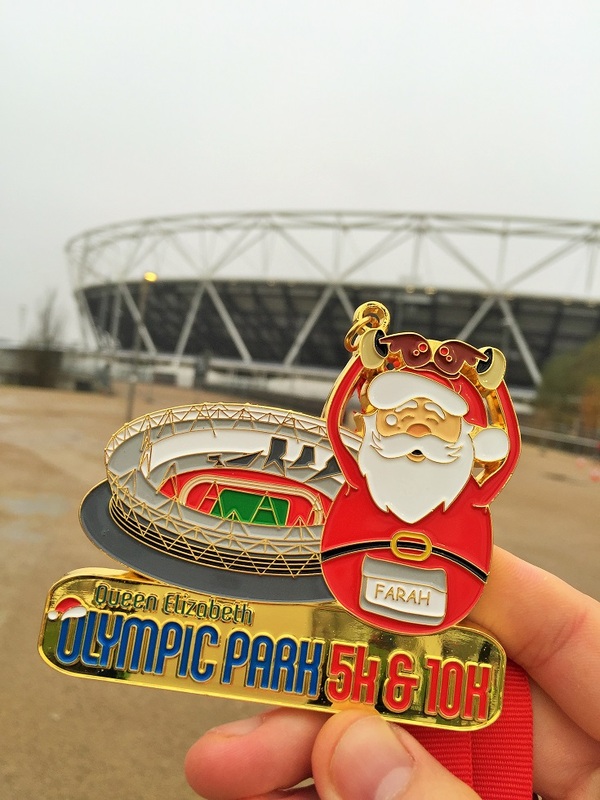 Keen to get a few race miles in before Zurich, I ran a very damp 10km race organised by the Mo Farah Foundation as it had dawned on me I hadn’t raced a ‘proper’ race (i.e. one which is flat, not cross-country, without stairs and where I’m not ill) since September. Which, well, isn’t great mental prep for a marathon. I felt a little stiff from all the marathon training so I wasn’t paying any attention to my total time – only my pace. I really should have as I was only 8 seconds off PB – damn it. I also got overtaken in the last 20 metres – arse. The medal was worth it mind you! Bonus pic: my physio tried a new “technique” of suction cupping to fix tissue – it leaves a nice imprint! Yum. When does your running hobby become an obsession which becomes a problem? What happens when you run into scaffolding?